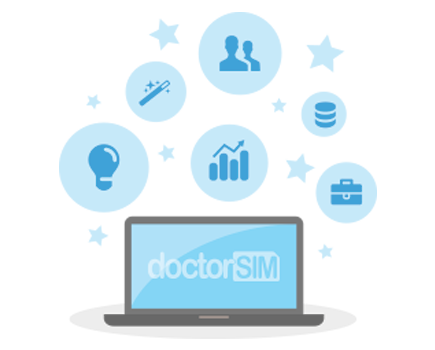 Topup and Recharge your phone, internet account or TV service with doctorSIM. Take advantage of special discounts, promotions and personalised credits! How long does it take to receive the top-up on my phone?